Let me start this by saying … thank you. Thank you for being a Rainmaker Platform customer. Thank you for choosing to build your online business with us here at Rainmaker Digital. Nothing drives us more than our appreciation for our customers. It’s the crux of our desire to delight you with new features, expanded benefits, and a better all-around Platform. We worked hard in 2016 to do exactly that. We plan to do the same in 2017. I get excited thinking about the many new capabilities your Rainmaker site will have in the new year when I reflect on the highlights of the past year. 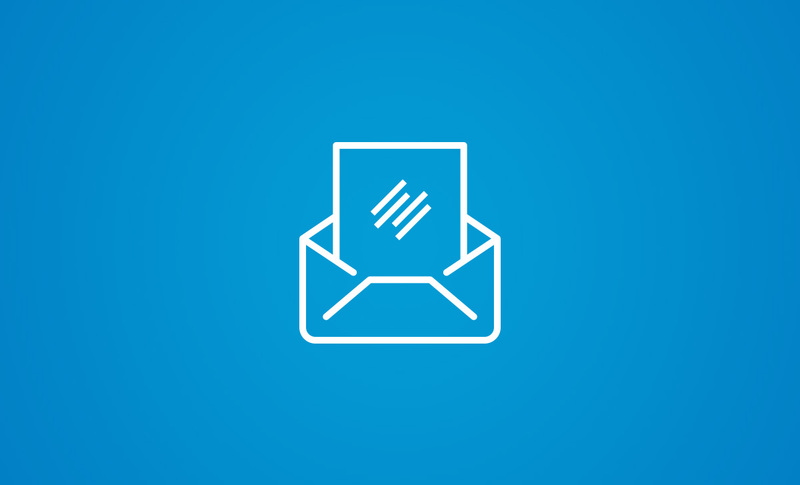 In January, we announced the addition of autoresponders to RainMail. In February, we made several enhancements to the Learning Management System, including the Bulk Course Creator and the Course Dashboard. In March, we put the finishing touches on the first iteration of Rainmaker’s much-anticipated Quiz feature. In April, we had our company meeting in Denver and I gave you a few sneak peeks at what Rafal was working on … which turned out to be the LMS Customizer, now a feature of the Platform. We also introduced two very popular new themes — Atmosphere Pro and Digital Pro. In May, we prepped RainMail to emerge from Labs and become a fully integrated piece of the Platform. We also added two more themes: Workstation Pro and No Sidebar. In June, we officially brought RainMail out of Labs and then turned our attention to an oft-requested new feature: social login and registration. In July, we introduced Rafal’s new enhanced dashboard menu. In August, we began hosting customer-only webinars to help you better understand how to use various Rainmaker features (see below for information about the next one). In September, we added the ability for you to tag subscribers who are not logged in, as well as a number of essential RainMail updates. In October, we placed a huge emphasis on bug fixes … which improved functionality, user interface, and security across many segments of the Platform. In November, we introduced Member Switching and gave you the option to clear your cache right from your dashboard. And earlier this month, we introduced the updated Visual Page Editor (look for it in Labs) and took the next step with Marketing Automation by adding the ability to use triggers and actions with visitors who are not logged in (as long as they have the RainMail cookie). Plus everything else that happened this year — including new integrations, subtle behind-the-scenes tweaks to improve performance and security, the evolution of our Support and Services teams to give you even more timely and useful assistance when you need it most, and a wealth of new Knowledge Base articles and Walk-Throughs to help you get the most of your time using Rainmaker. Also, I want to mention the value of Rainmaker Labs. We saw a number of features — from simple SumoMe integration all the way to RainMail — start in Labs and graduate to full Platform integration. The feedback about these features that we received from Rainmaker users like you was invaluable in their development. We look forward to continuing our Rainmaker Labs collaborations with you in 2017. We certainly feel like Rainmaker has taken several major leaps forward over the past 12 months. We hope you agree. That’s how it’s supposed to be. And that trend will continue in 2017. And in terms of the roadmap for 2017, the big picture hasn’t changed from what we highlighted a few months ago. Landing pages are on track for major improvements — in fact, how you create and edit all pages is on track for a major facelift. A new solution is coming for shortcodes that will make using them much, much simpler. Reporting will be enhanced, as will your ability to gain important insights on how your visitors, subscribers, and members are using your site (and where they are along the buyer’s journey). Marketing Automation will continue to expand, with more triggers and actions introduced as well as more flexibility for logged-in and not-logged-in users. Rainmaker’s user interface will also get an update, as the Enhanced Dashboard Menu will move out of Labs. And, of course, more themes will be added, RainMail will continue to improve, and we’ll keep introducing new features into Labs to get your feedback.